Polygraph is used by an array of institutions, independents, companies and even private persons. Law Enforcement Agencies – Federal Law Enforcement Agencies, State Law Enforcement Agencies, and Local Law Enforcement Agencies such as Police and Sheriff’s Departments. 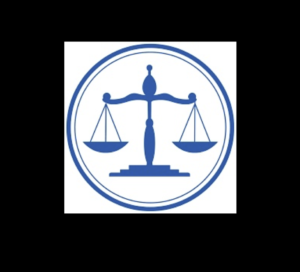 Legal Community – Attorney Offices, District Attorney Offices, Public Defender Offices, Defense Attorneys, Parole & Probation Departments. Unfortunately, there will be sometime in your experience as a business owner or executive where you are faced with a business loss due to employee theft, deception or negligence. In these difficult times, it is always best to bring in an outside professional to handle these delicate situations and to preserve company morale. If you have had a specific business loss, you CAN conduct polygraph tests on your employees, but these tests fall under the strict guidelines of the Employee Polygraph Protection Act or (EPPA). For your convenience, we have included here how this law effects you so that you can get your situation resolved and do so within the legal limits of the law. On December 27, 1988, the Employee Polygraph Protection Act (EPPA) became law. This federal law established guidelines for polygraph testing and imposed restrictions on most private employers. The following is a brief summary of the essential elements of the law. Businesses whose primary purpose consists of providing armored car personnel, personnel involved in the design or security personnel in facilities which have a significant impact on the health or safety of any state. Examples of these facilities would be a nuclear or electric power plant, public water works, or toxic waste disposal. 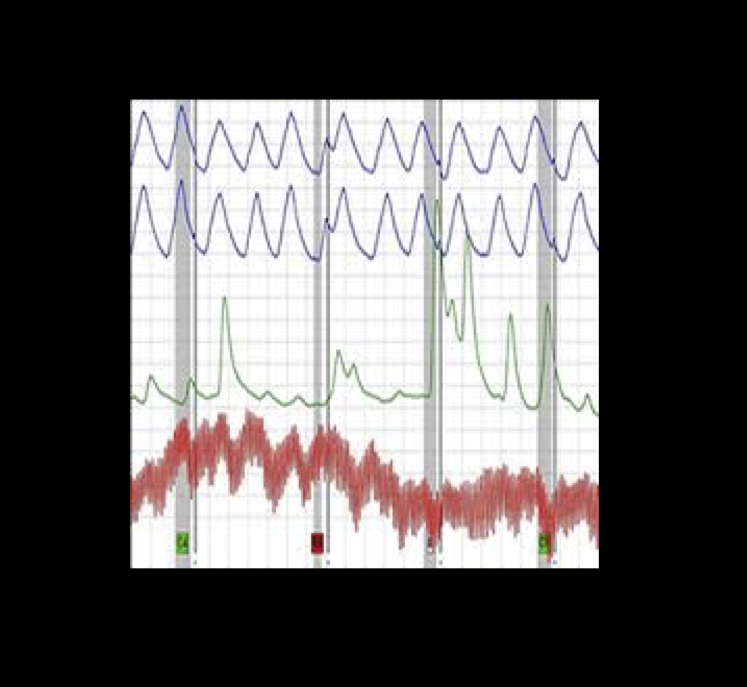 What are the conditions that an employer must meet in order to ask a current employee to take a polygraph? The American Polygraph Association is furnishing the following information, which it believes is in good faith, and conforms to the Department of Labor’s Regulations relating to polygraph tests for employees. This information is considered only as a guideline to assist in complying with the Act and Regulations, and the American Polygraph Association is disclaiming any liability in connection therewith. Employers should develop their own forms, using their own company name, and should also review their final forms through their own legal counsel. g.) What kind of reasonable suspicion there is to suspect the employee of being involved in the loss? Obtain a copy of the signed statement of advance notice provided to the employee, along with a copy of the explanation of their rights and written directions/appointment PRIOR to the Interview. Obtain a photo I.D. of the employee. RULE OF THUMB: No form, no test! No identification, no test! Provide the employee with a written explanation of the polygraph test and procedures. Have it signed by the employee and make sure to include the date and time it was provided. Do not include any information, unless relevant, to the original purpose of the test to the employer. For preemployment testing under EPPA, refer to the Act for exemptions. Even though an employer may be exempt and able to use preemployment polygraph testing, the guidelines under EPPA still apply. Follow the Checklist for both the employer and examiner use, omitting the step for preparation of the employer’s statement with respect to an ongoing investigation, which would apply for specific testing only. ALL OTHER GUIDELINES WILL APPLY.